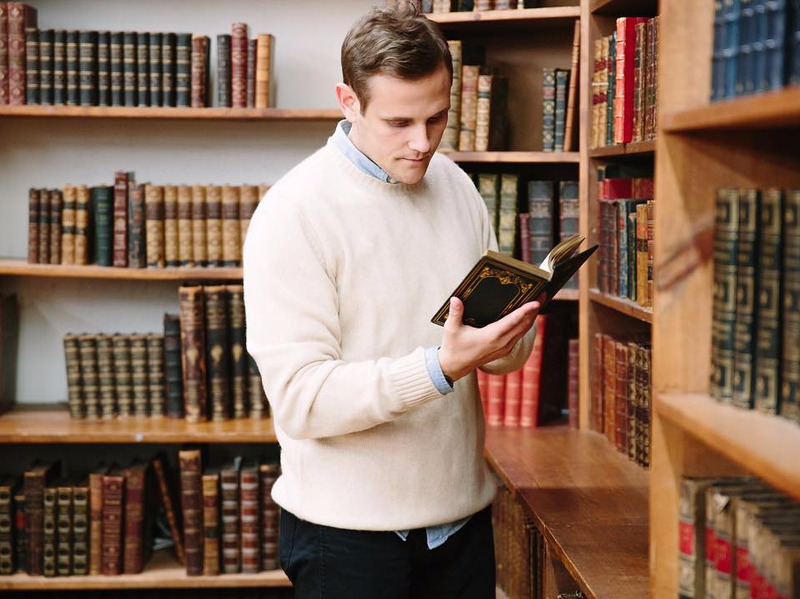 A cashmere sweater is one of the best additions you can make to your closet this fall. It is super soft, polished enough to wear to the office, and will keep you warm on a cold day. 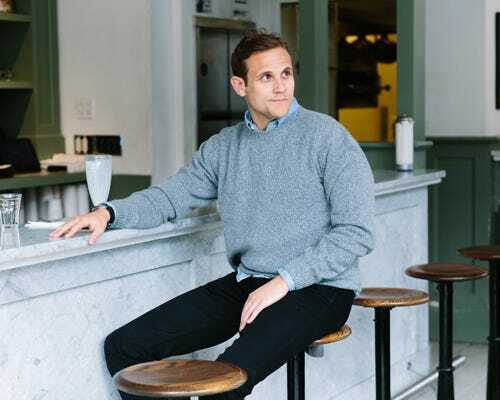 Since cashmere is one of the most premium fibers on the market, though, a single cashmere sweater could end up costing you a couple hundred dollars, which is more than a lot of us are willing to spend. Thankfully, there are companies out there that make high-quality options and sell them for reasonable prices. Everlane is one of them. Another you probably haven’t heard of yet is Naadam. Founded in 2013 by Matt Scanlan and Diederik Rijsemus, Naadam is a direct-to-consumer company that, like Everlane, cuts out the middlemen so anyone can get exceptional cashmere at an exceptional value. Scanlan and Rijsemus realized that by partnering directly with Mongolia’s herding communities, Naadam could secure the world’s finest materials at a fair price, and pass that savings to their customers. What shoppers are left with is ultra-soft, extremely durable, and surprisingly affordable. Naadam has cashmere styles for men and women, ranging from T-shirts to traditional pullover sweaters, but the men’s hoodie might be the best value the company currently offers. Unlike a lot of other hoodies, Naadam’s doesn’t feel overly casual; instead, it looks put together enough to wear to the office on casual Fridays. And it’s only $99. That’s close to what you can expect to pay for regular cotton hoodies. The fact that this one’s cashmere is what makes it an incredible value in our eyes. If you’re looking to save on cashmere, but don’t won’t to compromise on quality, this brand is a win for your wallet and your wardrobe. You can check everything Naadam has to offer here. Price range from $60-$325. Disclosure: This post is brought to you by Business Insider’s Insider Picks team. We aim to highlight products and services you might find interesting, and if you buy them, we may get a small share of the revenue from the sale from our commerce partners, including Amazon. Jeff Bezos, CEO of Amazon, is an investor in Business Insider through his personal investment company Bezos Expeditions. We operate independently from our advertising sales team. We welcome your feedback. Have something you think we should know about? Email us at insiderpicks@businessinsider.com.